If you’re looking for a mattress made from organic or natural materials, plan a visit to Mattress Traditions in Arlington, Virginia. 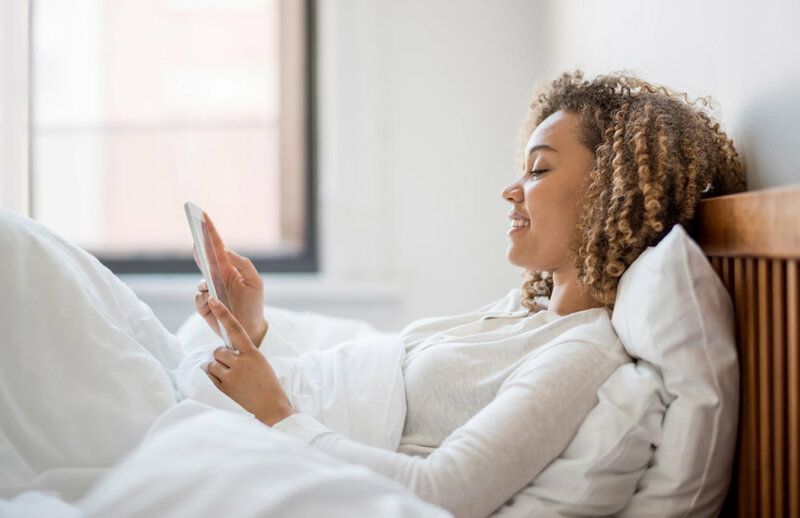 For more than 30 years, we have been providing customers throughout Virginia, Maryland and Washington, D.C. with custom mattresses made from the finest materials as well as adjustable beds. We are locally-owned and operated and family-owned and operated. Come visit our showroom! We have a unique selection of mattresses for you to experience in a friendly, no-pressure environment. We offer a variety of two-sided natural, organic, latex, cotton, wool and innerspring mattresses and adjustable beds. You will find durable, comfortable, and chemical-free alternatives to the standard brands. **We are open by appointment only. You will have a relaxed shopping experience with personal attention. Please call first to avoid the frustration of coming without an appointment. Call us at 703-534-1181 to arrange an appointment that suits your schedule. Ready to take the next step? Make an appointment.